The Japanese Ministry of Defence is in the process of creating software which will enable it to observe cyber attacks and defend against them. According to sources the three-year $2.3 million project was outsourced to Japanese technology firm named Fujitsu. 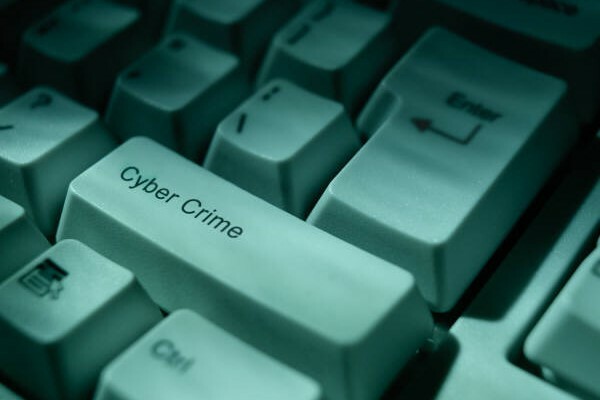 It said that best is a good offence so Fujitsu is developing a ‘seek and destroy’ virus for the Japanese government, one that it hopes will identify and combat cyber attacks. Already U.S. and China have put similar countermeasures in place. Japan has faced a tough time in online security in the recent past, with numerous cyber attacks in 2011 that crippled everything from local government portals, to the parliament, Biggest Defense Contractor Mitsubishi and so on. $2.3 million project is still ongoing, and for now, the virus is still in closed environment testing stages. Relevantly, the country would have to make amendments to its laws to allow for the manufacture of the ethical virus, with all virus development still an illegal activity.